The federal government is set to announce its final budget before the election and it could reveal a multi-year plan to give Canadians access to high-speed internet by 2030. 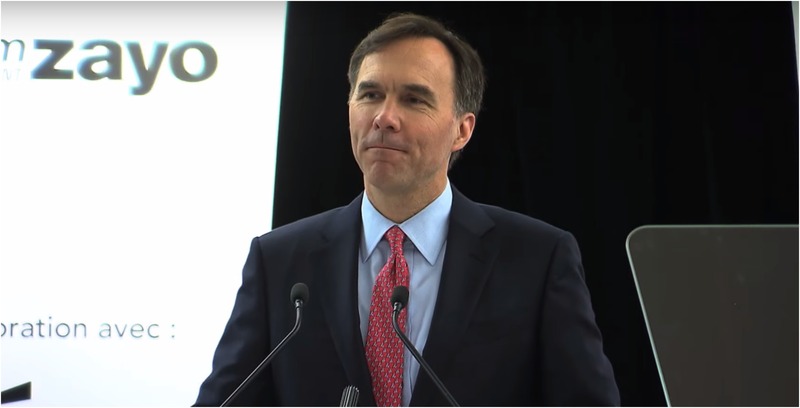 The CBC reported that Finance Minister Bill Morneau will outline these details in the budget that will be announced on March 19th in Ottawa. According to an anonymous source, CBC writes that the government will be announcing new money but will also get the help of the private sector to roll out these investments. Broadband investments will be aimed at filling in the gap of the urban-rural divide, another source told CBC. It is reported that this aspect of the budget will be a key one, along with a focus on adult skills training, pharmacare and aid for seniors. An aspect of housing will also be highlighted in the new budget. Right now there is a projected deficit of $18.1 billion.